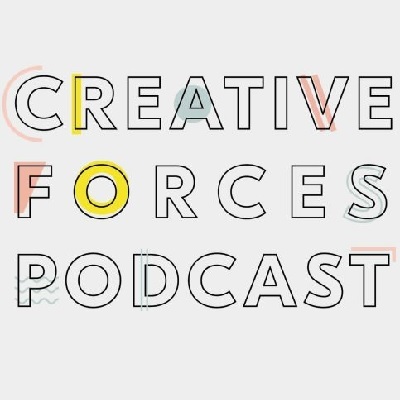 The Creative Forces Podcast is a series of in-depth discussions with creative individuals, hosted by Guy Kilty. Creativity can be found everywhere, whether it’s in the areas we traditionally think of such as art, music, writing and film-making, or others like advertising, PR, finance, IT and entrepreneurship. Each episode of Creative Forces attempts to find out where one individual’s creativity comes from by talking about their life, the choices they’ve made, and what’s driven them to pursue their own ideas.